One of the most marvelous things we can all appreciate as human beings is a spectacular view. 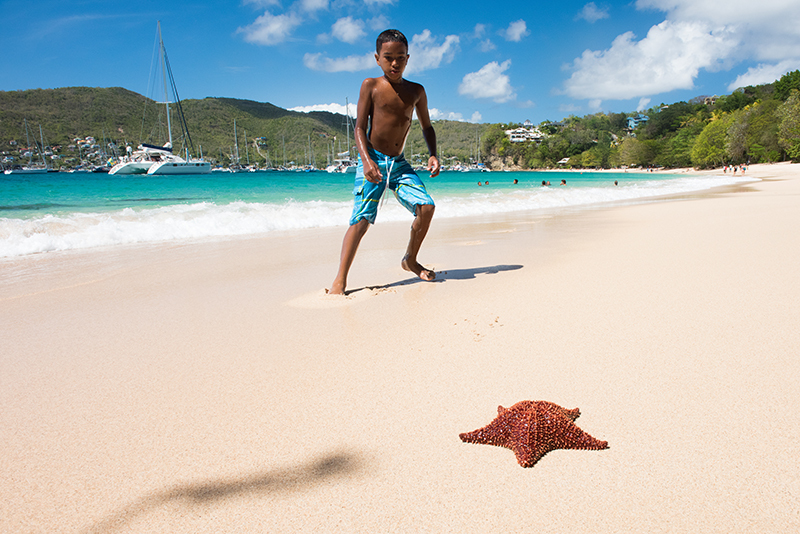 At Bequia Villas situated on Princess Margret Beach, you’ll get more than your fair share. Whether from your cosy bed, private patio at Flamingo Villa or even your washroom at Turtle Point Villa, you can enjoy unhindered scenes of Bequia at its best. We’ve had a website makeover and we wanted you to be the first to know! We take pride in our image at Bequia Villas, which consists of Flamingo and Turtle Point villa, which is why we wanted to make sure we’re providing you with an enriching visual experience. 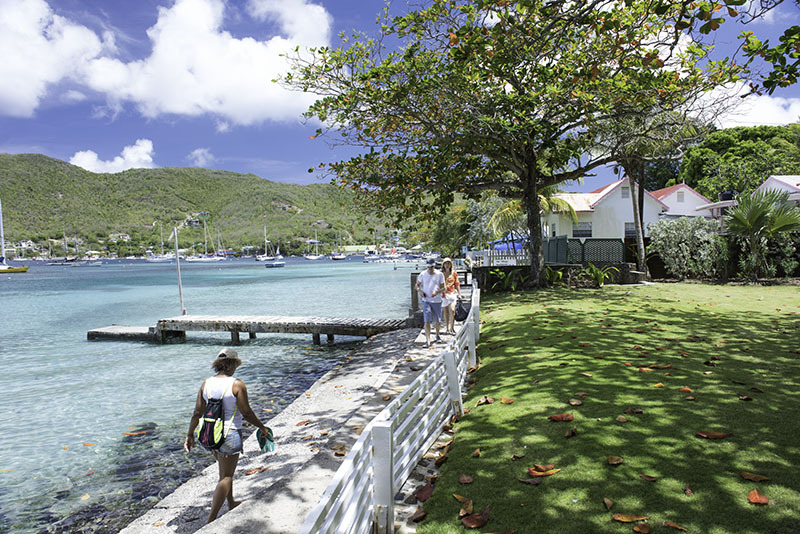 To help you decide where to stay in the island of Bequia, we’ve added more enticing imagery of each villa and more information about the undiscovered charm of the Grenadines. We want to make sure you have the best time on our ‘little big’ island, so as-well as our weekly blog giving you even more ideas on how to experience the best of our charming island, the website designed by Hexive Creative Agency, includes our bucket list suggestions on things to do and how to get around in Bequia. So have a snoop around and let us know what you think. We appreciate and value all the feedback. 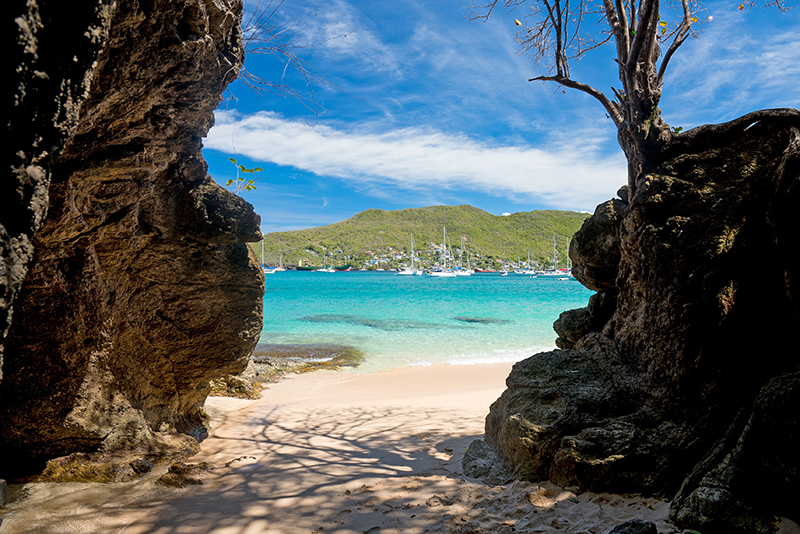 Princess Margaret Beach is so tremendously beautiful, we’ve dedicated a whole blog post to it to share multiple reasons why your trip to Bequia won’t be complete without a dip in its azure waters. Before we get into how soul calming this beach is, we’ll have you know it received the royal seal of approval and was subsequently named after the late sibling of Queen Elizabeth II, Princess Margaret, who had a swim while vacationing from her holiday home in Mustique. 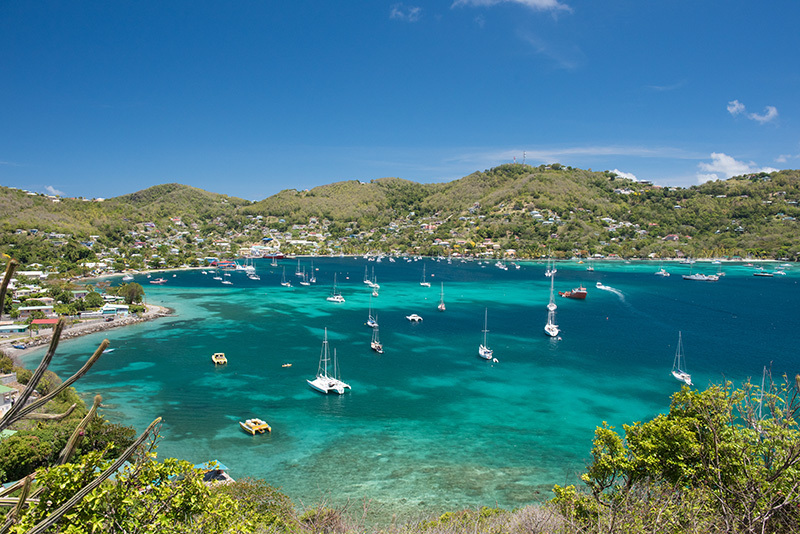 Welcome to Bequia and the first Bequia Villas blog, where we’ll be providing you with the latest updates from our perfect island escape, located in the Grenadines. 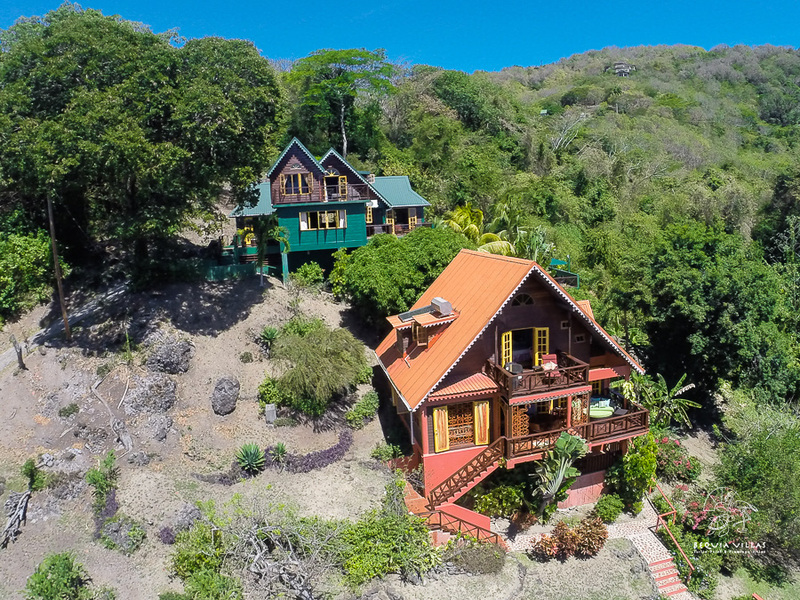 Want to know if Bequia or our beachfront villas Turtle Point and Flamingo are the right choice for you? Well, look no further than our blog, bringing you testimonials from our guests, photo diaries and events to look out for. 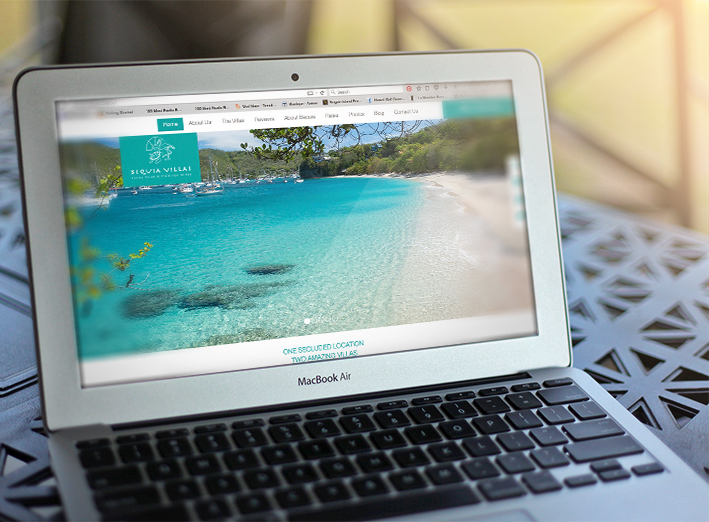 Let’s start by telling you how unforgettable arriving in Bequia via our private beachfront is!